Want a safe, pest-free home? No one wants to live with pests in their home but here in Henderson and Las Vegas, pests cannot be avoided. They are not only annoying, but many times they can carry disease, putting your health at risk. Pests can cause damage to your home, including your food, clothes, and property. You should never have to worry about what may be lurking in cabinets or under floorboards. With us, you can have the peace of mind that you need. With residential pest control services from Anver Pest Control, you never have to settle for anything less than the absolute best. We provide excellent, affordable pest control service for all of our customers and you can trust that once we have treated your home, it will be pest-free. Every service is 100% guaranteed, with no extra charge for re-services in between your scheduled dates. We have a solution that really works. With more than 15 years of industry experience, we know what it takes to do our job the right way the first time. At Anver Pest Control our services are performed using a motor powered sprayer, with several gallons of product to insure better protection for your home. Our products are natural, and derived from the Chrysanthemum flower making them child and pet safe! 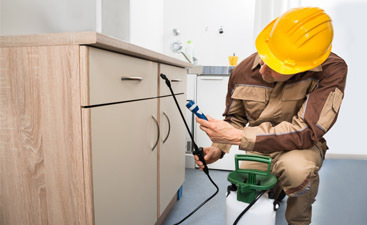 We work in a timely manner, proving you with the expert extermination services that you need. We create customized plans for each of our clients to ensure each home we service is pest-free. 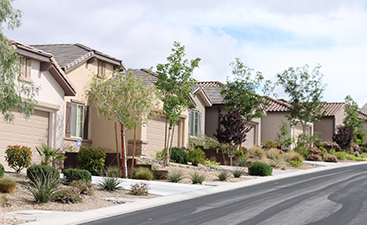 Anver’s proven preventative pest control system for residential dwellings not only gets the job done, but is also convenient, cost-effective, and environmentally-friendly. Through our preventative pest control program, you’ll have the peace of mind that only comes from living in a pest-free home. We believe that a pest control job well done requires clear, prompt communication from start to finish. At Anver Pest Control we provide a service schedule magnet so that you can know when will we be servicing your home for the upcoming months. We will come to your home and perform a free inspection of your entire property, both inside and out. 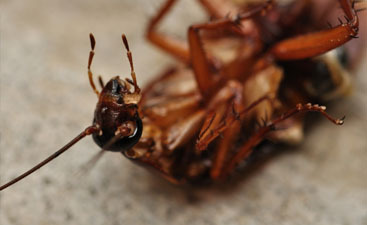 Often pests are hidden to the common eye, but our licensed technicians are trained to find any pest in your home. Identifying the right species of pests is crucial in controlling them. Although pests may look the same, the way to control them can vary widely. After inspecting your residence, we identify any pest found, and then create a strategy to take care of your specific problem. Before eliminating the problem in your home, our technicians inform the home owners of the strategy and receive their approval . At Anver Pest Control, we always take care of your pests in an environmentally-safe manner. Many of our services are plant based and are considered the best for the environment. After removing the pest problem from the home, we will perform regular home pest control maintenance to keep them away for good. If pests return at any time, our specialized home pest control technicians will come back free of charge to eliminate the problem. Call us today for a free home inspection and receive $40 off your initial treatment process.